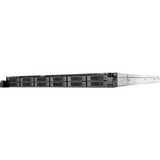 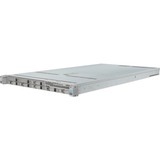 The Cisco UCS® C240 M4 Rack Server is our newest 2-socket, 2-rack-unit (2RU) rack server (Figure 1.) 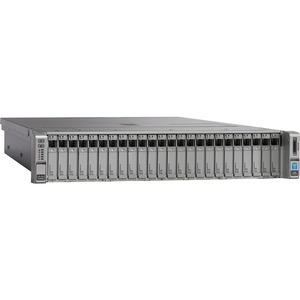 It offers outstanding performance and expandability for a wide range of storage and I/O-intensive infrastructure workloads, from big data to collaboration. 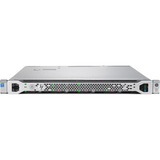 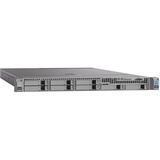 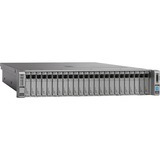 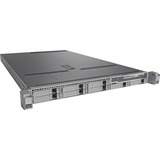 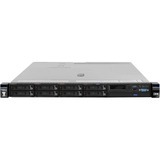 The enterprise-class Cisco UCS C240 M4 server extends the capabilities of the Cisco Unified Computing System™ (Cisco UCS) portfolio in a 2RU form factor with the addition of the Intel® Xeon® processor E5-2600 v3 product family, which delivers a superb combination of performance, flexibility, and efficiency.